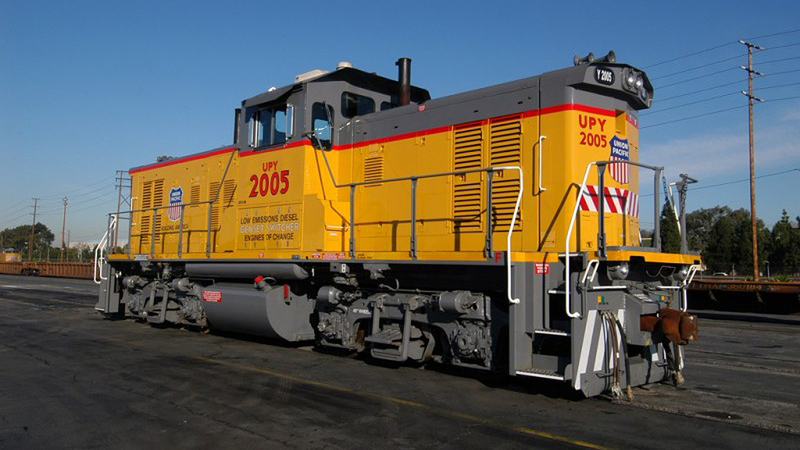 Union Pacific is partnering with the Bay Area Air Quality Management District and Sacramento Metropolitan Air Quality Management District to repower 10 low-horsepower diesel-electric locomotives into new EPA Tier 4-compliant switchers. 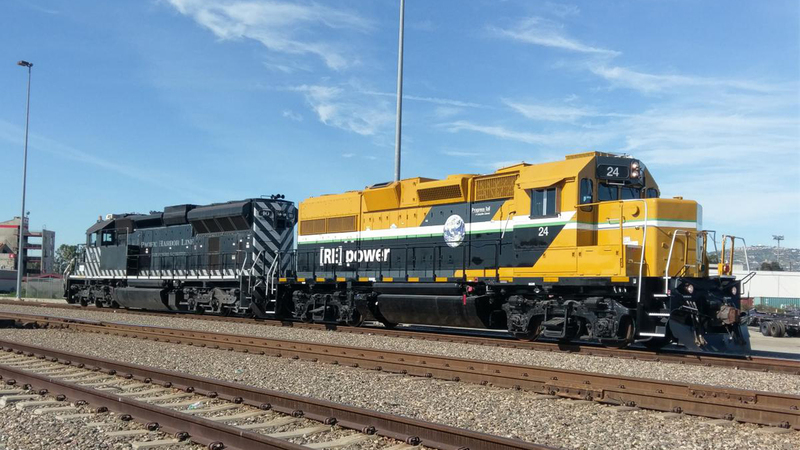 The switcher units are being repowered by Progress Rail in Patterson, Ga., and will join UP’s yard locomotive fleet in the Bay Area and Sacramento beginning in fall 2018. 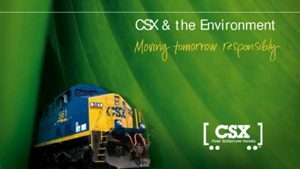 The new switchers are expected to reduce PM (particulate matter) and NOx (oxides of nitrogen) emissions by more than 90% during operations, when compared to older locomotives. 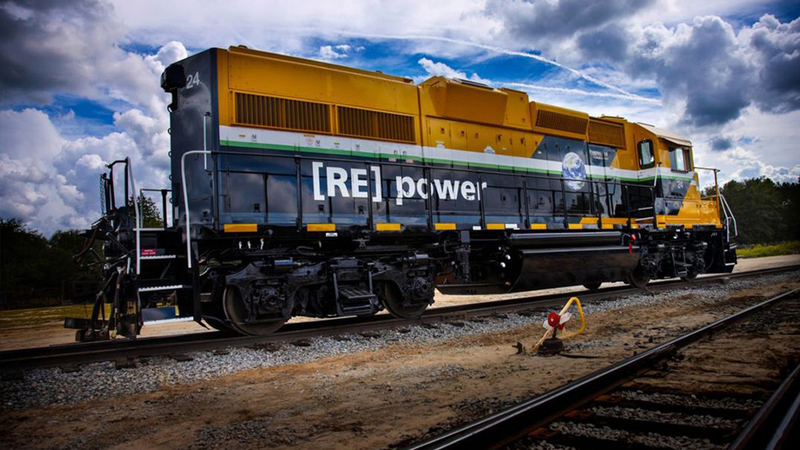 The new single-engine locomotives are designed to ultimately replace the genset concept UP developed with NRE in 2005. The railroad says it is the only Class I operating Tier 4 switchers and is the first Class I to pursue Tier 4 repowers. 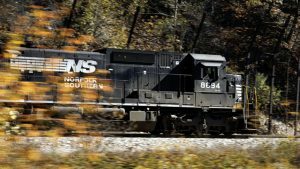 UP notes that it has worked closely with Progress Rail since 2015 on an updated, emission-reducing Tier 4 switcher design. 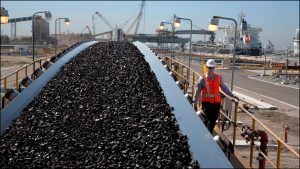 The companies are working together during the switcher’s demonstration operations and in-service verification testing taking place in UP’s City of Industry, Calif., rail yard. 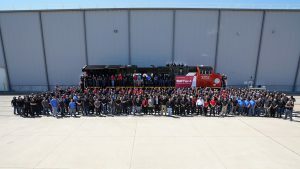 The design and manufacture of the EMD24B involved several groups within Progress Rail, including its repower engineering team, employees from the company’s Patterson plant, and its Brazilian subsidiary Zeit, which provided the locomotive’s control system. UP’s first genset switcher, a 2GS14B four-axle, twin-engined 1,400-hp unit powered by two Cummins 700-hp engines built by NRE in 2005.